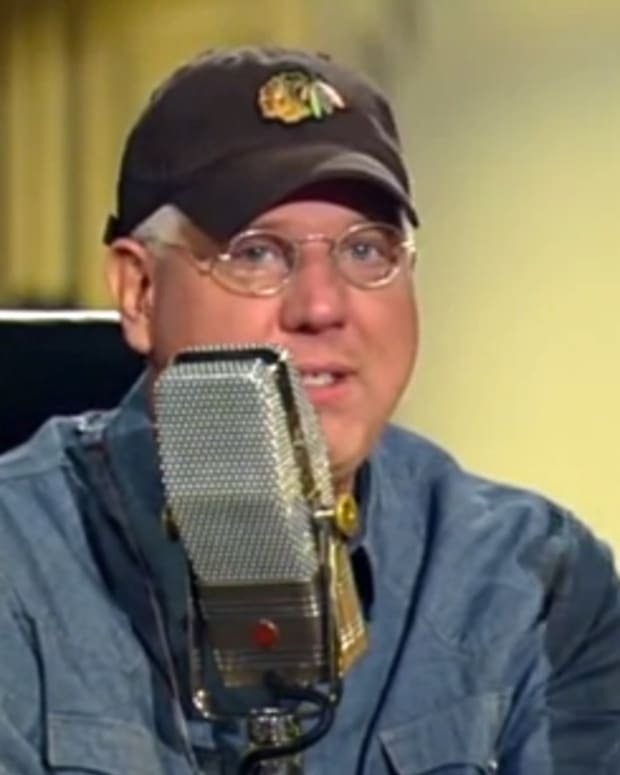 Video: Glenn Beck Says if Mitt Romney Wins it is "God's Finger"
Glenn Beck and his guest debunked historian David Barton discussed the importance of the upcoming presidential election (video below). Beck admitted that fellow Mormon Mitt Romney was not his first choice to be the Republican presidential nominee, but then added "I think God is trying to make this so clear to us that, if it happens, it&apos;s His finger. because, boy nothing looks good." 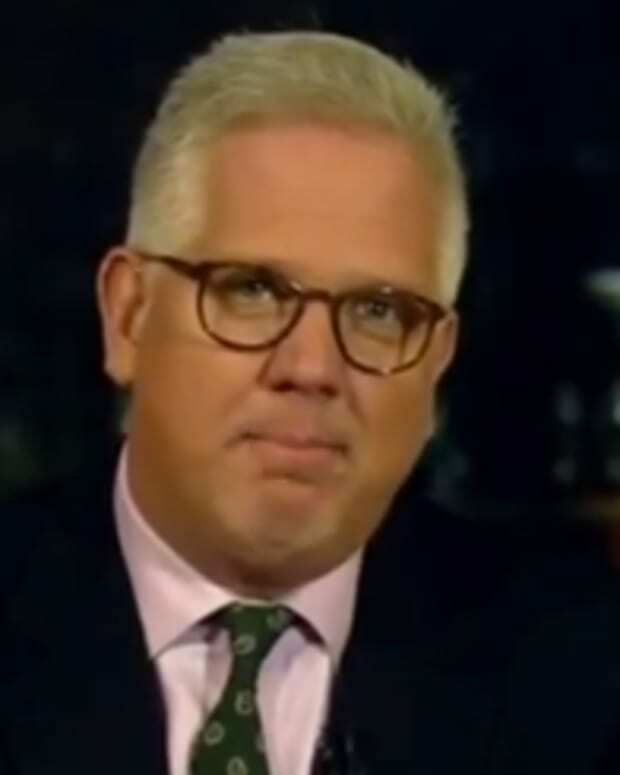 Beck and Barton tried to compare Romney&apos;s deep spiritual life to George Washington, reports RightWingWatch.org. 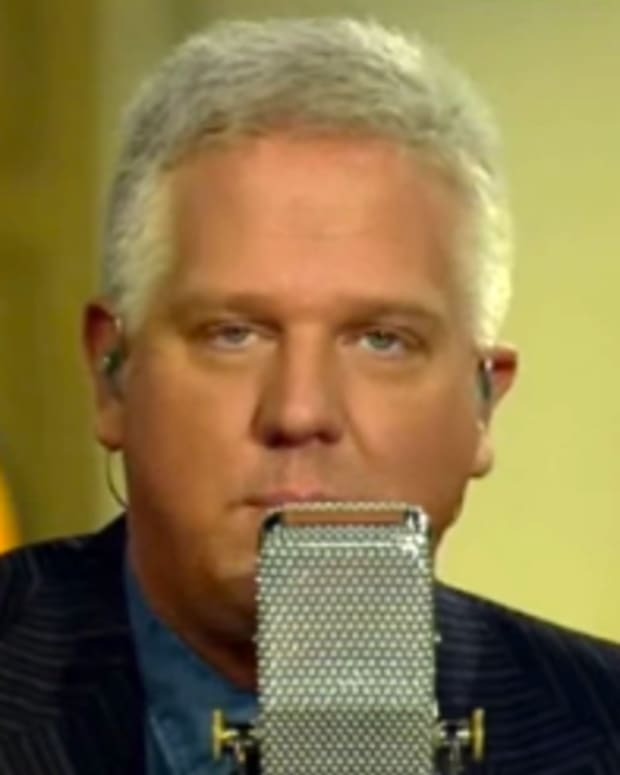 Video: Glenn Beck Claims Mitt Romney "Could be Abraham Lincoln"
Video: Glenn Beck Says Most People Are "In Bed With Absolute Evil"